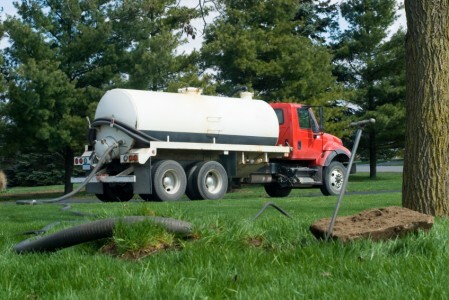 FREE Septic System Pumping Estimates! Cape Cod Septic System » Septic System Pumping » Pumping of septic system. 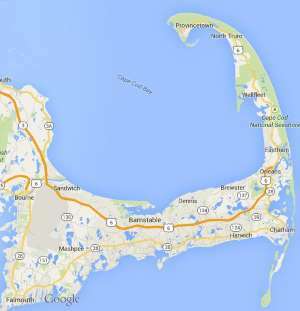 Free estimates from local Cape Cod septic system pumping companies. Get quotes on your septic system pumping project in Barnstable, Brewster, Bourne, Chatham, Dennis, Eastham, Falmouth, Harwich, Mashpee, Orleans, Provincetown, Sandwich, Truro, Wellfleet or Yarmouth, MA. Pumping of septic system. How much to pump 1500 gal septic in sandwich?